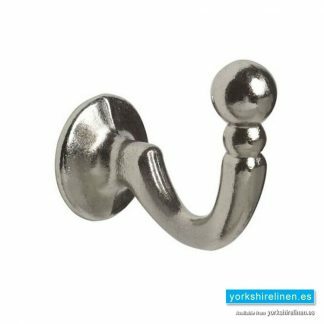 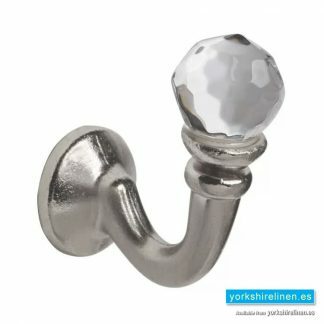 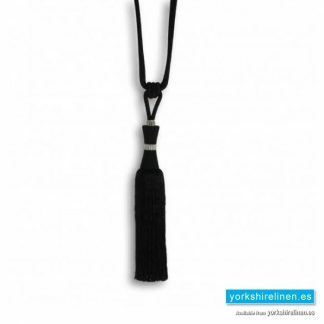 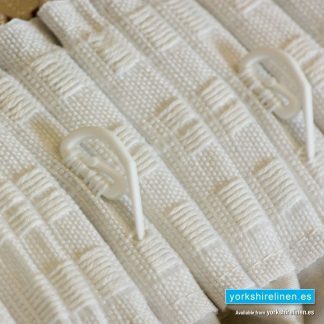 Add a touch of class and finesse to your curtains with our curtain tiebacks. 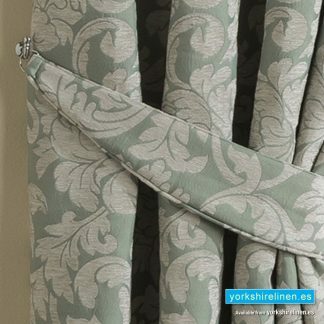 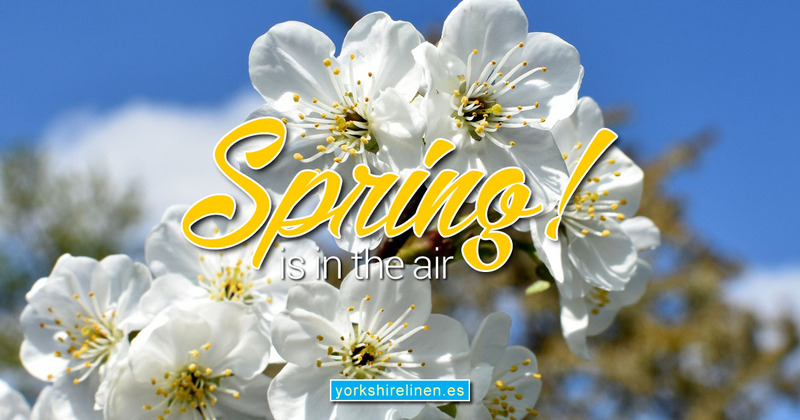 Compose your curtains so they’re sweeping to the side when you open them and tie them with a neat and tidy tieback. 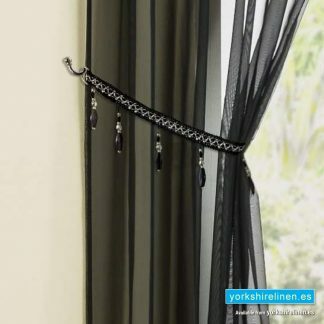 The material hoop sweeps around the exterior of the drape material and holds the fabric in place by attaching to a curtain hook on the wall to neatly hold your curtains open. 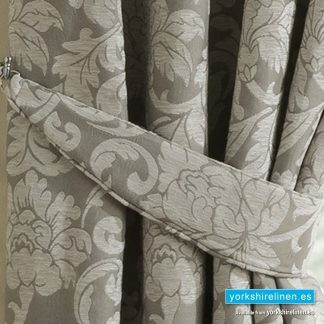 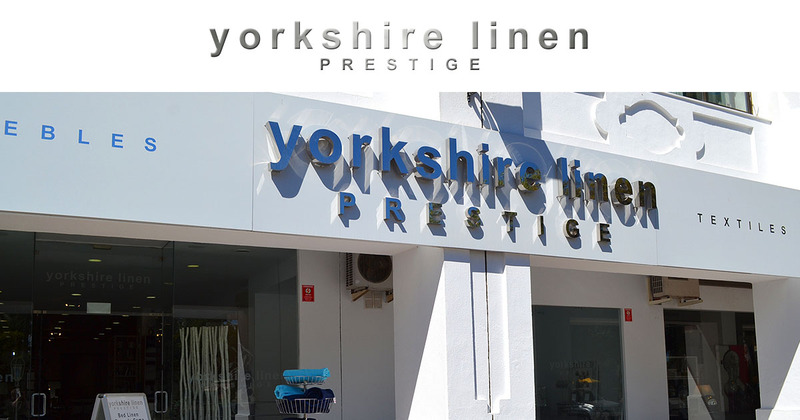 Curtain tiebacks are hardly a product of necessity; however the luxurious swathe of fabric this product creates at a window is one of style and sumptuous design. 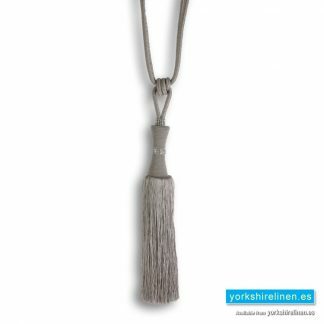 Look at our glamorous tasselled curtain tiebacks with crystal details and embellishments or see our popular rope tiebacks, our range will suit any décor in any room and are so easy to hang when you have our curtain tie back hooks also available in a range of styles and colours to suit. 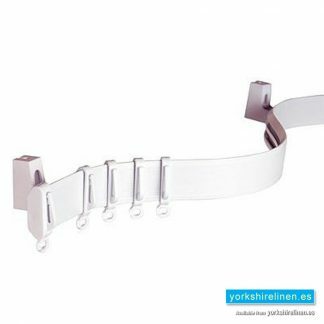 Questions about the Streamline Coiled Curtain Track?